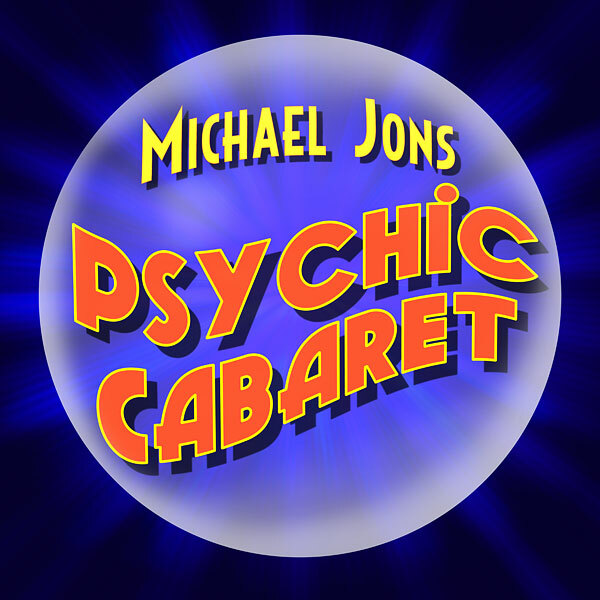 Michael Jons' Psychic Cabaret is the mind-boggling and hysterical hit show by mind reader and psychic entertainer Michael Jons. Critics declared the Psychic Cabaret, "One the best date nights of all time!" Audiences say it's, "Simply Amazing!" During his lightning-paced performance, Michael Jons astonishes the audience with his Sherlockian style of people-reading, his Svengali-like power to persuade and, of course, his incredible ability to seemingly read the private thoughts of total strangers. 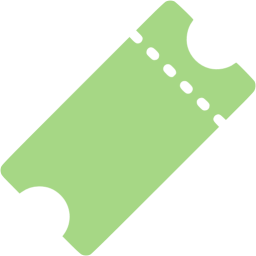 But the show's highlight is the dazzling variety of psychic readings that Jons does, instantly and memorably, for lucky members of the audience. The Psychic Cabaret takes place in the relaxed and intimate setting of the Beacon Hotel & Corporate Quarters in Washington, DC. Grab some friends or bring a date and join us for Washington's most unusual and entertaining evening out! My husband and I so enjoyed the show. Wasn't sure what to expect, and it was delightful, fun and relaxing. The venue is excellent as well. Highly recommend. Saw Michael Jons tonight. Fantastic performance!! Clearly dedicated to his art/craft. Very funny performance, extremely entertaining yet educational. Very, very well done job! Excellent!! A wonderful show that beat our expectations. Everyone was laughing and gasping throughout. Comments overheard from people in the audience include "mind-blowing", "freaky", "unbelievable", "no way!". It was a really good show - so was the wine! Michael Jon's is amazing. The show is a lot of fun and everyone was having a great time. The Eno wine bar is intimate and comfortable. It's like being at someone's home for a personal show performed just for you and your friends. That is, if their home serves really great food and wine with a private waiter. Don't be afraid to participate as that is half the fun. I was with family but I could easily see this being a great date night or returning with a group of friends as it was really a good time. Great entertainment with great food and wine. What more could you asked for? We had a great time at the show and the wine bar is the perfect place for this type of entertainment. I went with a few friends and we all agreed that Michael's mind reading is amazing! His show is unique and he is a very talented performer. Highly recommend! Fun and entertaining show that had everyone talking afterwards. Set in Eno (a great wine bar with great happy hour wine specials), this intimate setting made for a fun evening. Michael is a very talented mind reader/psychic. Husband and I were both "volunteers" and we definitely weren't plants but he guessed what we were thinking.